When the temperatures dip, Spring Mountain is home to the closest skiing and snowboarding to Philadelphia. With its state-of-the-art snow guns, Spring Mountain is coated in fresh powder even before the first snowfall of the year. Spring Mountain features eight trails for skiiers and snowboarders, with varying degrees of difficulty to accommodate all skill levels. 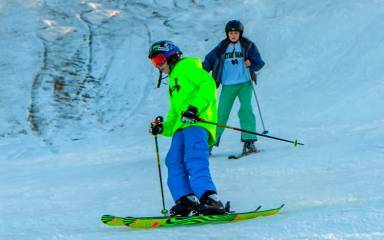 First-timers are always welcome to try their hand on the beginner slopes while the Plummet trail offers the most difficult challenge on the mountain. Snowtubing at Spring Mountain offers a family-friendly adrenaline rush for adults and children age 6 and up (and at least 42" tall). 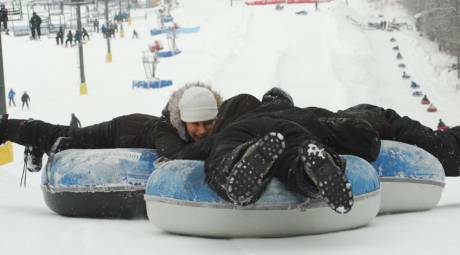 Tubing is offered daily during ski season from 5 to 9 p.m. on weeknights and all day on weekends and holidays. In 2015, Spring Mountain introduced a new dining option: the Powder Pig Pub. 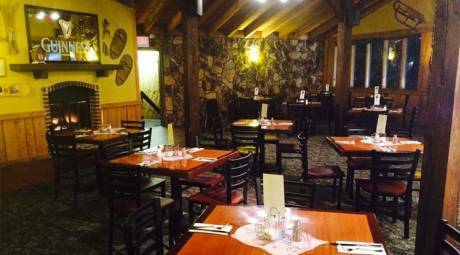 Located inside the lodge, the Powder Pig Pub offers burgers, chicken sandwiches, appetizers and of course, pulled pork. The Little Piggy's menu offers kid-friendly favorites like hot dogs and grilled cheese. For adults, there are plenty of options for post-run refreshments including wine and beer. 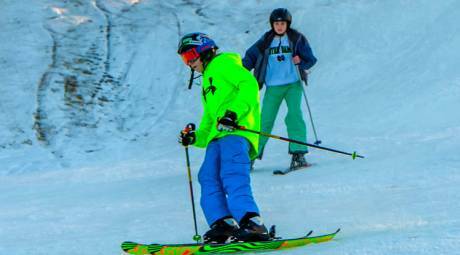 The closest slopes to Philadelphia are at Spring Mountain Adventures. Grab your skis or board and take on the challenge of the mountain. 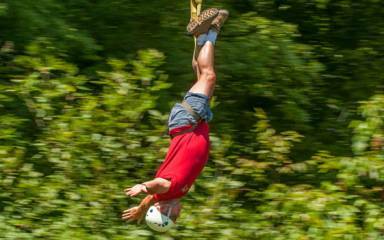 The Canopy Tours at Spring Mountain provide an adrenaline rush like no other in Montgomery County. 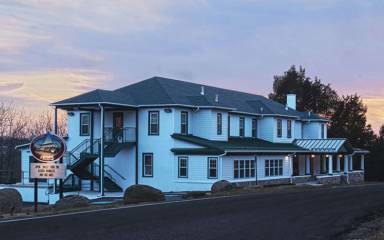 Located just a short drive from Spring Mountain, Woodside Lodge offers home-cooked meals and overnight accommodations.